Open and Affirming of the LGBTQ Community! Advancing Justice, Solidarity, and Reform. Caring for the homeless and working toward housing security. "For I was hungry, and you gave me something to eat." Protecting and Caring for God's Creation. "I was sick, and you took care of me." Why Choose a Progressive Church? Lots of churches teach Jesus' message of love and radical inclusion. But not all churches practice what they preach when it comes to diversity. Many have beliefs and bylaws that disqualify women from leadership positions. And many more deny membership to LGBTQ people. As a progressive Christian church, we do not discriminate against women or the LGBTQ community in hiring, leadership, or membership. We teach children, youth, and adults that love means treating all people as we ourselves want to be treated, regardless of gender, preference, identity, or expression. There are no glass ceilings at Bethel. Our Christian faith is 2000 years old, but our thinking is not. With all that is going wrong around the world, it is easy to believe that things must be getting worse. Surprisingly, the world is actually getting better. But still, not all people are fed, not all people are sheltered, and not all people are safe. There remains work to be done, around the globe and right here in Beaverton/Portland. You can make a difference here at Bethel. Click any of the links below to find out how. An inclusive Christian congregation, we welcome and support the LGBTQ community, affirming their full participation in the life of the Church. 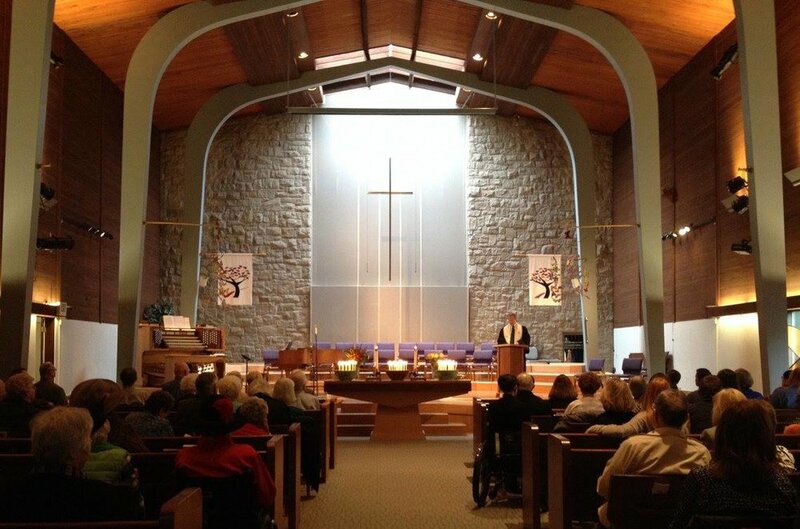 Bethel UCC is located in Beaverton and serves Portland's West side. Want to know more? Desiring prayer? Interested in volunteering? Send us a message. What is a Gay Friendly Church? An Open and Affirming (ONA) Christian church and a member of the Community of Welcoming Congregations, we support full inclusion and equality for transgender, lesbian, bisexual, gay and questioning persons. 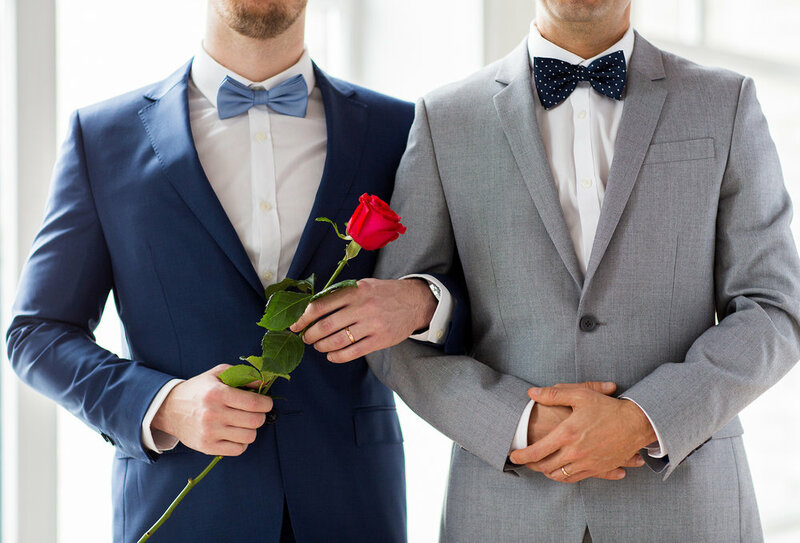 Are there straight people at Bethel? Bethel has been in Beaverton since 1880, and we weren't always "gay friendly." But now our congregation is a good mixture of straight and LGBTQ people of many races and ages, Come visit this Sunday and see a Historic Protestant Progressive Christian Church in action! Where can LGBTQ people And Allies Find Support? Bethel is one of a number of LGBTQ affirming churches in our local area. To find out more, visit our affirmiong churches page HERE.